Exciting news came out today allowing all of us fellow Sarah J. Maas fans to freak out about. 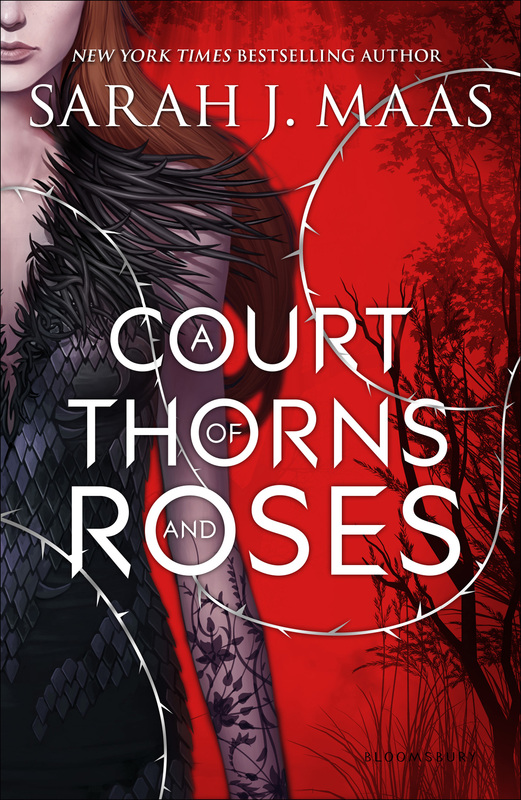 Entertainment Weekly released an article today saying that the acclaimed series A Court of Thorns and Roses will get six new additions and The Throne of Glass will get two new books. One of the two new books coming out with this series. 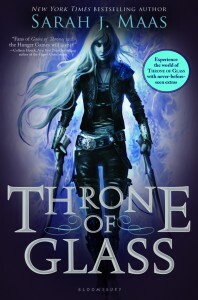 According to Goodreads it is the ultimate guide to the Throne of Glass series and the world of Erilea, including an illustrated compendium of characters, settings, magic, gods, politics, creatures, and vocabulary, plus a timeline of events.